I'd rate this recording an B+. 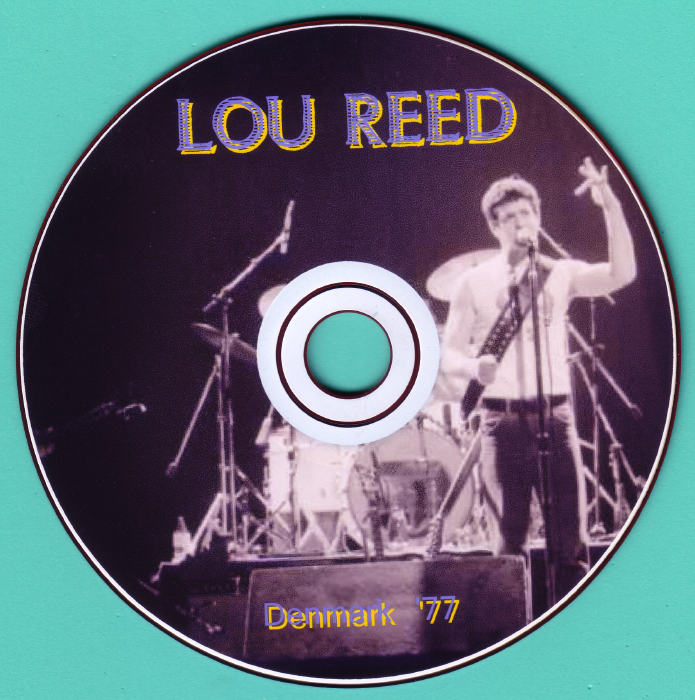 It's really too bad that assholes in the audience had to throw crap at the stage, because Lou was really on his game and the band was definitely in the zone. 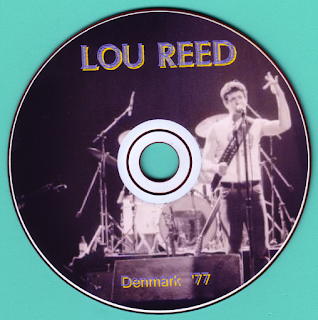 After Berlin, some idiot throws a can at the stage and Lou threatens to leave. Hey, Lou is here to perform a concert, he ain't gonna just walk away! WRONG! Someone apparently throws something, and the concert ends with Lou simply walking up to the mic and saying, "I told you."